The earrings measure 1 1/8″ x 9/16″. SKU: 271B-DSJ. 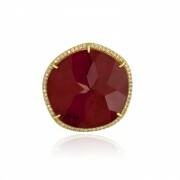 Categories: 14K, Earrings, Gemstone Earrings, Gold Color, Red, Ruby, Yellow gold. 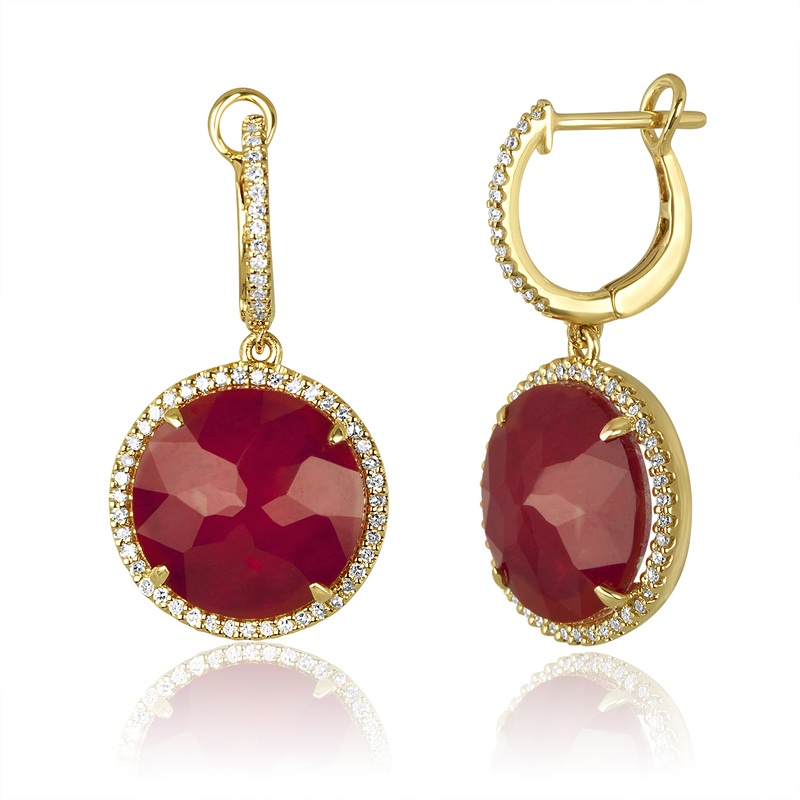 Tags: doublet earrings, ruby earrings.